Handspun 3-ply superwash BFL (spun by me); roving from pigeonroofstudios.etsy.com, "nightshade"
Still my favorite sock pattern, my 4th and not final time knitting it :) I think it is a great one for handspun-- I'm always thinking my handspun isn't even enough for texture work, but the twisted stitches and ribbing mean that the heart and soul of the yarn stands out, not the thick and thin parts. Krista's superwash merino sock yarns are a *perfect* sub for the Louet Gems Cookie uses in all of her patterns. I'm going to frog this one though, seeing mine and browsing all of the TF's on ravelry, I think it really looks best in a solid since it is so deeply patterned. 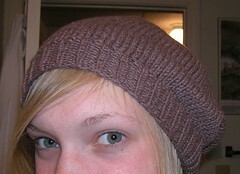 I'll use the artichoke yarn for another Cookie pattern though... haven't decided which one yet. 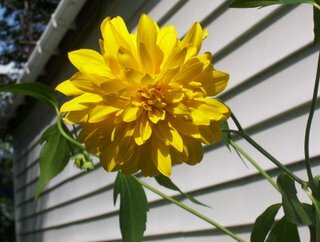 Going to go swatch something to get it out of my head, maybe spin in the rain flurries outside. Have a good one! * I have more triangle garnets for custom orders and to be listed for sale later in the week. Other garnet shapes already for sale in my etsy shop... convo me if you like the triangles best. Wow, those turned out really beautiful! I love the little mismatch toe! So charming! there's something about those socks that makes them look so... alive... i love them! i've seen them on your blog before and i have some yarn set aside to make a pair... it's the converting them to toe-up that makes me nervous... i never get the fit perfect on top-down socks. I got my amber markers today. Beautiful, I love them and are using them right now. I like the little ones added in the package too. I will need to buy some of those since I have been knitting lace lately. "spun by me"...I'm not worthy!! Lovely socks and yarn. 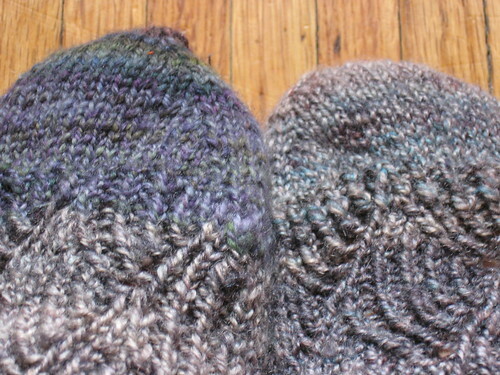 The handspun socks are gorgeous, the different-colored toe adds more character! I love the twisted flowers and the artichoke colorway!! Absolutely gorgeous!! Particularly in that yarn too! Great job! ooh! how nice. your own handspun in hand knit socks. just lovely! They look great! Every time I see your Pomatomuses, it reminds me how much I love that pattern. 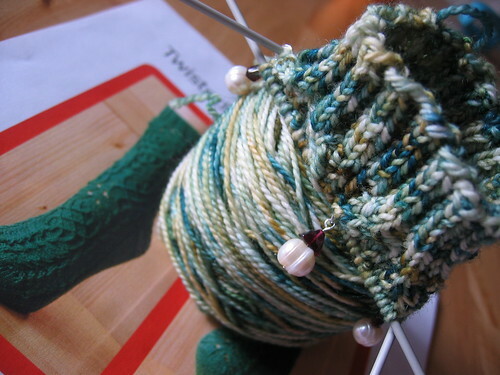 There is nothing like a pair of homespun socks! They're gorgeous! Wow, still have not knit this pattern, but every time I see it, I think I need to get on the stick. It looks great and in your own handspun, no less. I'll be buying some new markers soon. I'm definitely in the market for some. love them! very beautiful. 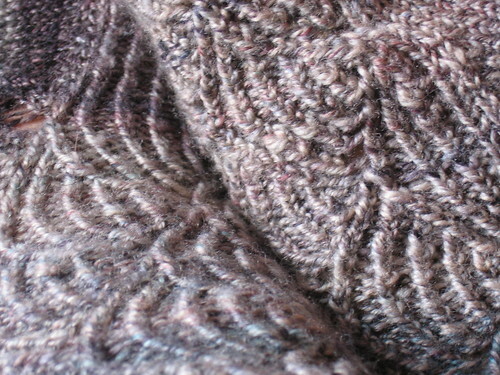 It is great that you used your own handspun. 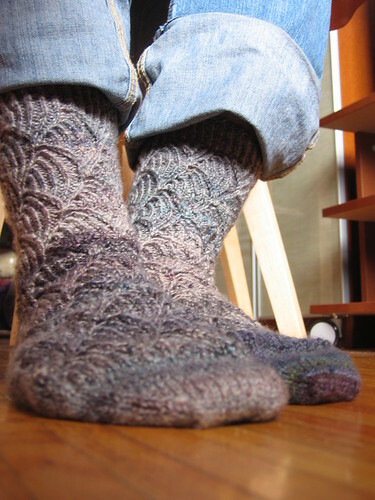 Those socks are really impressive - to spin such lovely yarn and then knit it! Wow. 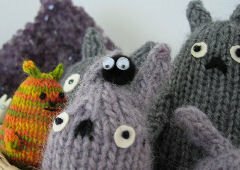 I stumbled across your handspun poms on ravelry and thought they looked great and I should give it a shot with mine.